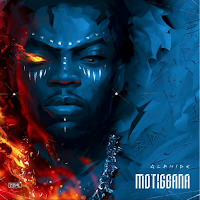 DJ Neptune finally releases the audio and video for his third official single off his yet to be released debut album G.R.E.A.T.N.E.S.S. 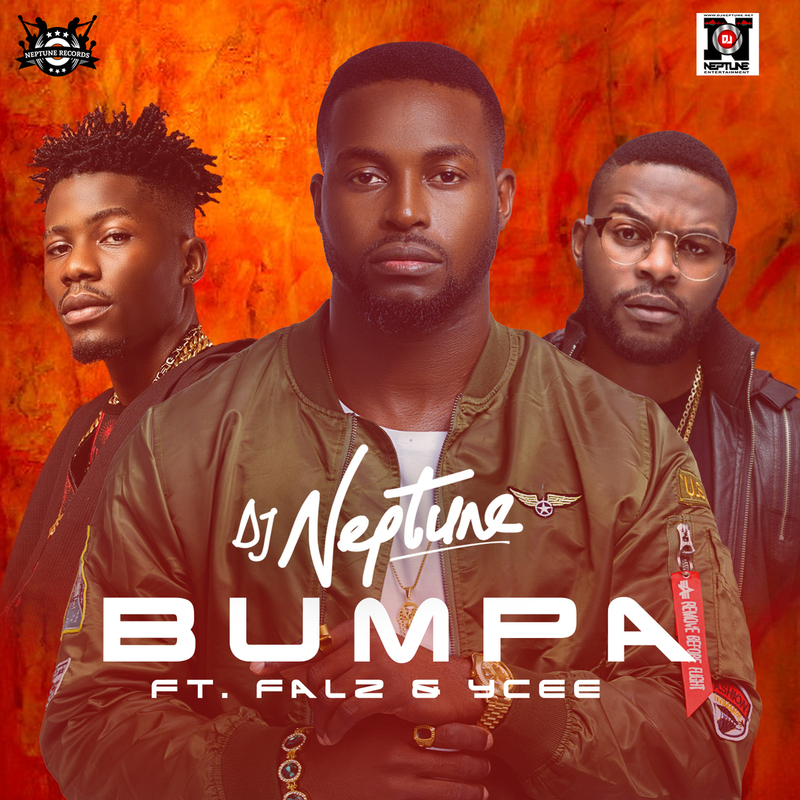 The track is titled BUMPA, and it features heavy weight Falz "The Bad Guy" and the "Jagaban" himself YCee. 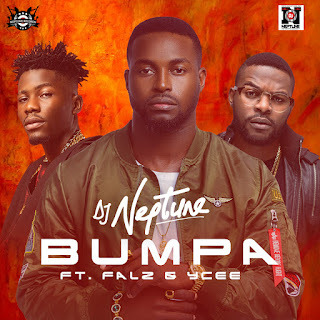 Congratulations to DJ Neptune for this massive tune, and the audio is now available to download and stream on various online digital stores around the world. 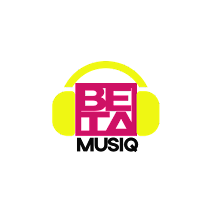 BUMPA was produced by Meastro D and DJ Neptune, and the music video was directed by Adasa Cookey.